Rating: 6.7/10. From 25 votes. 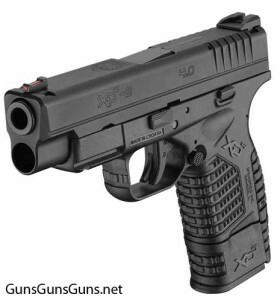 Summary: The description, specs, pricing, photos and user ratings for the Springfield Armory XD-S 4.0 pistol. 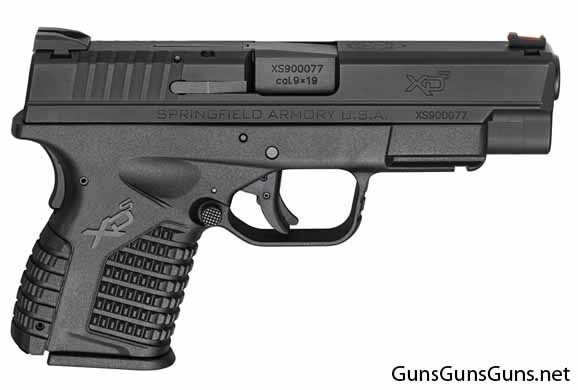 The XD-S 4.0 from the right, with the standard/flush magazine. one stainless steel, extended magazine. The XD-S 4.0 from the left with the extended magazine. This entry was posted in .45 ACP, $501-$750, 9mm, Compact, Semiauto, Springfield Armory, Subcompact on January 23, 2014 by Staff.